Europe and China has been battling the bitter cold for nearly three months in one of the most extreme cases of winter ever recorded. Hundreds have been reported to have died from the cold while others lost their lives in vehicular accidents and other winter-related cases. In some countries in Europe, icy roads and highways have become inaccessible, and all outgoing and incoming flights grounded to a standstill. In Russia, extreme cold has caused 128 deaths and nearly 1000 people admitted in hospitals due to frostbite and hypothermia. Icy roads have also caused fatalities in some countries. At least 6 people have been killed in a car crash in France; three of them were French soldiers. 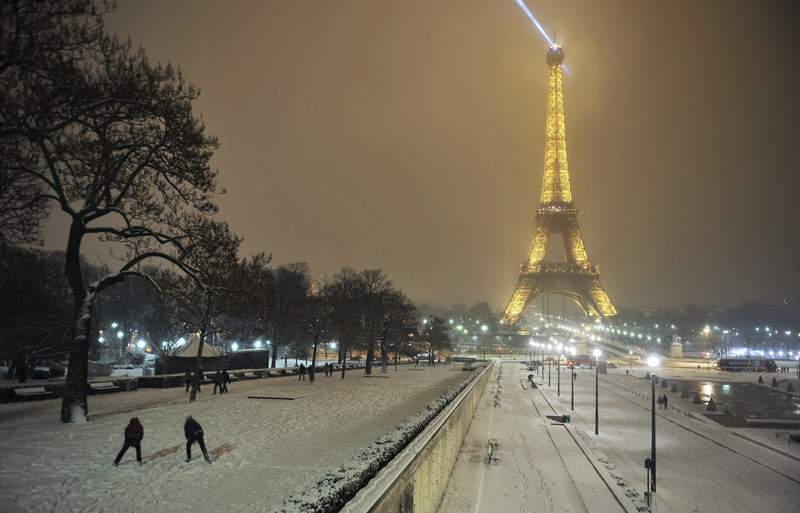 Winter-related disasters were also responsible for several incidents of death in Europe. An avalanche in the Scottish Highlands has claimed the lives of 4 climbers. In Spain, 2 have died from falling debris after fierce weather caused a wall to collapse. Strong winds slammed an elderly man into a door in Portugal’s municipal center causing fatal head injuries. And, in Lisbon, two people were injured by a chimney after collapsing from the freezing wind and snow. Transportation has been badly affected by the subzero weather conditions. Over 100 flights have been cancelled in Heathrow airport. In Paris, flight operation has been cut down by 40%. Eight flights in Hangzhou, China have been called off while highways in Beijing have become inaccessible due to snow and ice. Icy roads stranded more than 1000 tourists in Sichuan province. The record low temperatures in European and North Asian countries have spurred a lot of research in many parts of the world. According to Bild, a German publication, Europe and Germany will expect -20oC to -10oC in succeeding weeks – the coldest winter in the last 5 years. 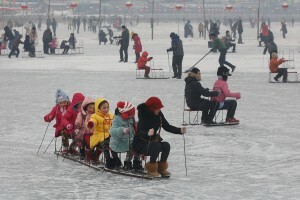 In China, temperature has dipped to a freezing -20oC and broke the 42-year record low of -27oC. The coldest recorded temperature was -40oC at some point in eastern Inner Mongolia, northeastern China, and far western Xinjiang province. Extreme weather such as the freezing weather in European and Asian countries and the blistering heat in Australian states have lead to the belief that these two contrasting phenomenon is a direct effect of climate change which is a part of the earth’s life cycle or may be triggered by man-made influences to the nature such as global warming. Thank you for some other informative site. I have a project that I’m just now operating on, and I have been at the glance out for such info.